Contacted by Variety, reps for both RCA Records and its parent company, Sony Music, declined comment. His current adviser, Don Russell, told Rolling Stone that several record labels are “very interested” in working with Kelly. “We understand RCA’s position: they have to remain transparent for the sake of the other artists that they represent and generate wealth for,” he said. “They’re not in the position of dealing with the kind of stuff that has come about with R. Kelly. He has no issue with RCA. I think he’s outgrown RCA. 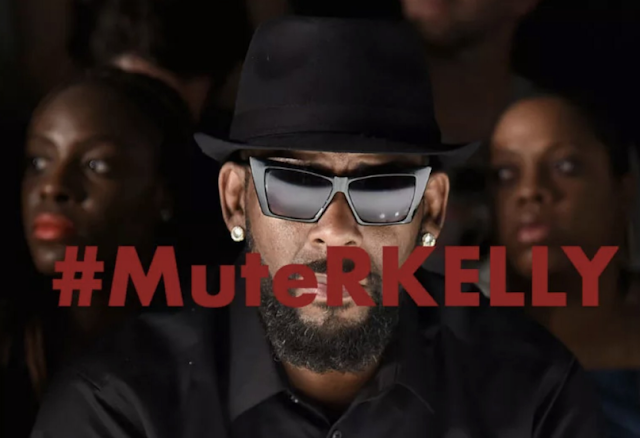 He’s ready for the next level of life, anyway.” TV journalist Jawn Murray tells Variety that he learned from a Sony Music source that Kelly was informed of the label’s decision to part ways with him last Thursday.